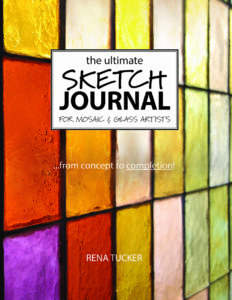 The Ultimate Sketch Journal Series Is Now Available on Amazon.com! 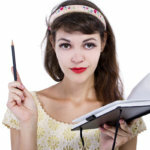 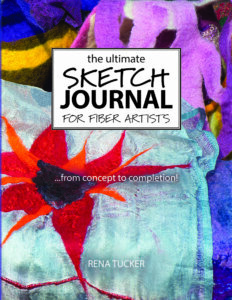 Sketch Journals are big, beautiful, project-based journals designed to support do-it-yourselfers and artists in a variety of media. 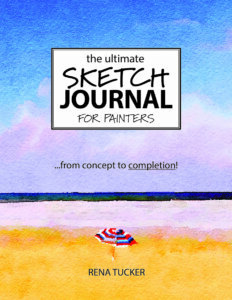 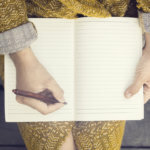 Each journal is specially formatted to support 30 projects from concept to completion, with plenty of room to sketch your designs, document the details of each project, journal about your insights, challenges, lessons learned + ideas for future projects, and even includes space for a final photo! 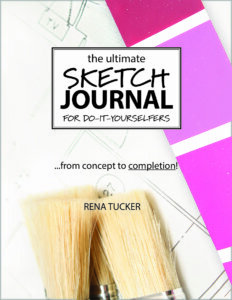 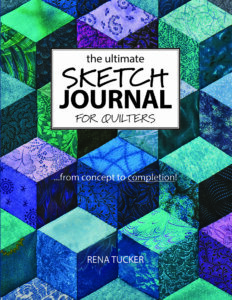 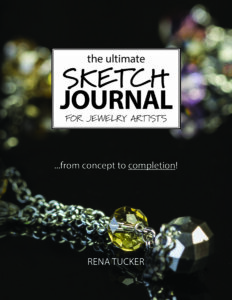 Sketch Journals are currently available for: Do-It-Yourselfers, Painters, Mosaic & Glass Artists, Quilters, Fiber Artists, and Jewelry Artists.